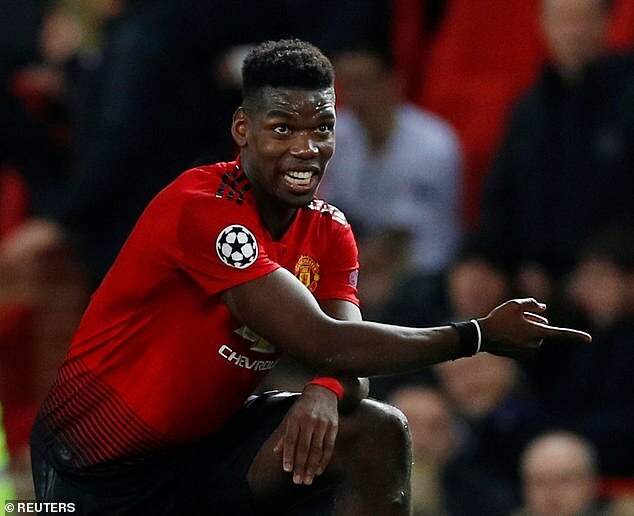 Paul Ince has blasted ‘stupid’ Paul Pogba after he was sent off in Manchester United‘s Champions League last-16 first leg defeat by PSG on Tuesday night. The French midfielder received a second yellow card in the closing stages at Old Trafford for a foul on Dani Alves. 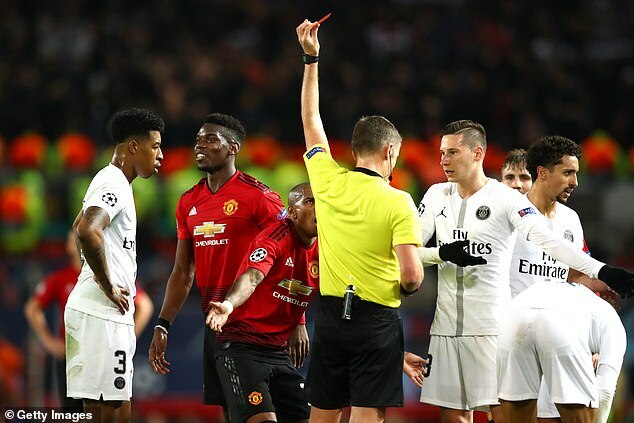 He is now suspended for next month’s return at the Parc des Princes with Ole Gunnar Solskjaer’s men needing to overturn a 2-0 deficit to reach the quarter-finals. And Ince has hit out at the 25-year-old, who had been United’s star performer in recent weeks following the departure of Jose Mourinho. ‘Paul Pogba really let himself down against PSG. Just when he’s won the fans over, and he’s doing everything you expect of a top player, he goes and behaves like that’, he said. ‘I know it’s because he was frustrated at the game, but also it’s because Marquinhos was too good for him, he did a real job on him. ‘The first yellow card he got was pure petulance – and the second challenge should’ve been a straight red anyway. 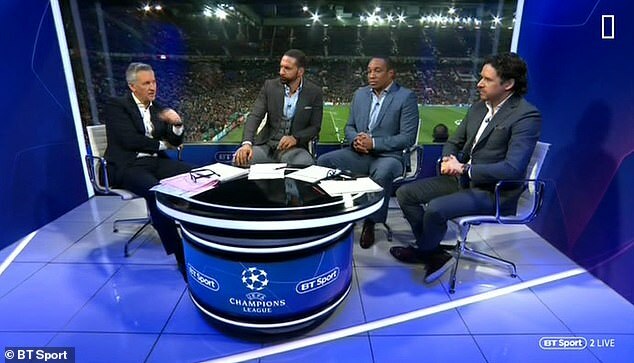 ‘I’d say other teams will be taking notes, knowing they too can mark Pogba out of the game. And just like that, he’s out of the second leg. It’s stupid behaviour. Solskjaer’s side faded after a bright start in Tuesday night’s game, with second-half goals from Presnel Kimpembe and Kylian Mbappe putting the French champions in the driving seat.